My New Year’s Eve entertainment choice was to watch ‘The Interview’. It was a decision I immediately regretted. As soon as the credits rolled I felt the need to bloviate on my Facebook page. 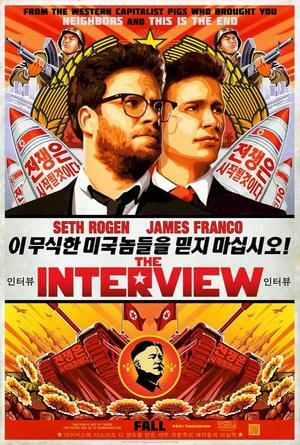 Streamed ‘The Interview’ tonight. Ann walked out, walked back in and walked out again. What an unmitigated piece of projectile effluent matter. Stink, Stank, Stunk! Should have paid us $5.99 to watch it. Movies like this could really bring down a country, the USA. I give it 10 Bondi’s Islands to the tenth power and that is not really enough to illustrate this movie’s stinkage. Major suckatude! Seth Rogan should be put on a slow boat to North Korea and be forced to be Kim Un LongJohn’s pool boy. Not even a decent laugh! 90 minutes of farting grannies would have been funnier! What a crapfest movie!! Lets face it, without the controversy I would not have paid to stream, never mind go to a theater, to see this movie. Lets hope Seth does better next time. On the plus side, I did see a good movie New Years Eve, ‘The Prestige’ from 2006. Highly recommend it. 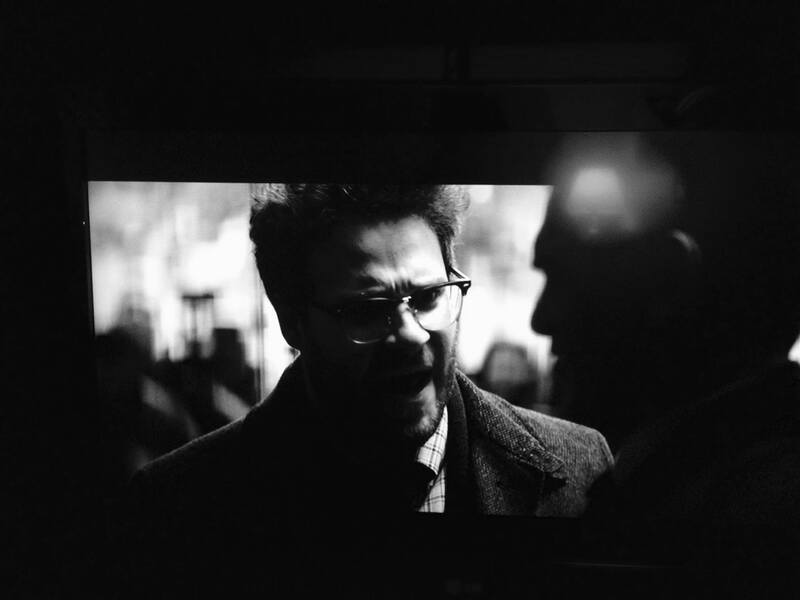 Posted on January 1, 2015, in entertainment and tagged entertainment, movies, north korea, review, seth rogen, sony, the interview, the prestige. Bookmark the permalink. Leave a comment.